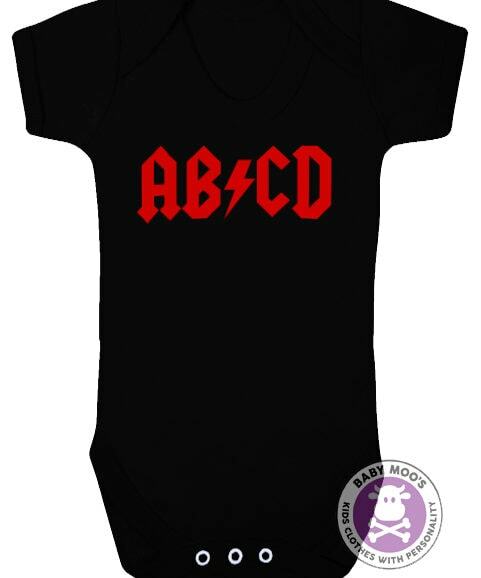 In our rock & roll baby clothes your baby will be ready to rock all night, OK, maybe not all night, Mum & Dad want some sleep! 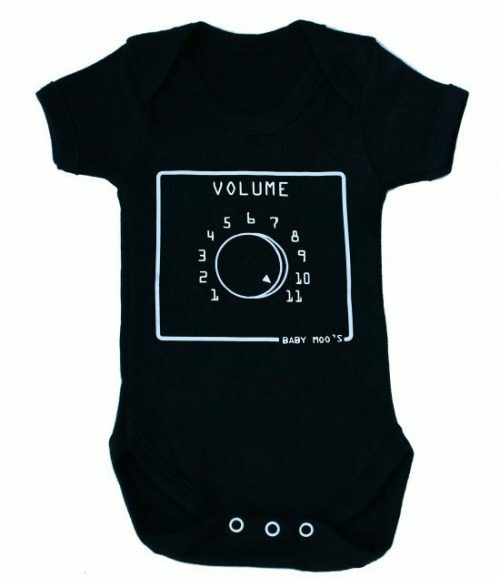 Keep your baby’s rock star status in our rock & roll baby clothes but hold that guitar solo for another night. Easy to wash & soft to wear. 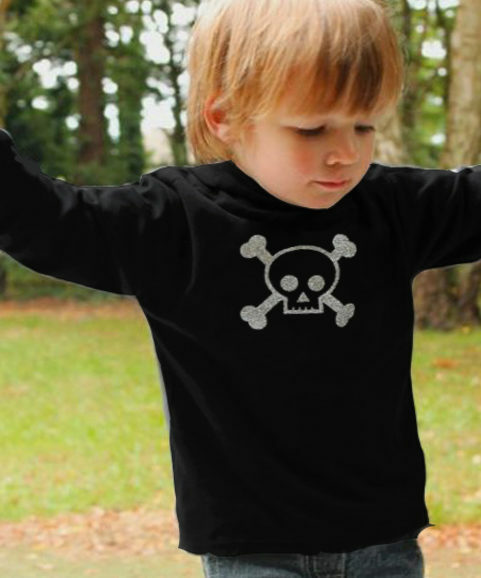 3 snaps to crotch & envelope neck for easy dressing of your rock star kid! 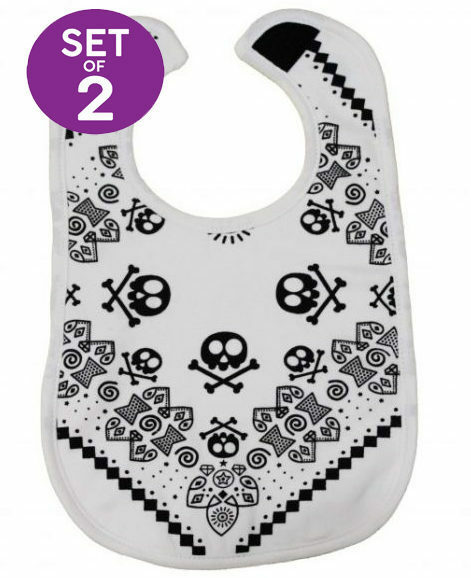 Vibrant white print to chest of baby bodysuit. 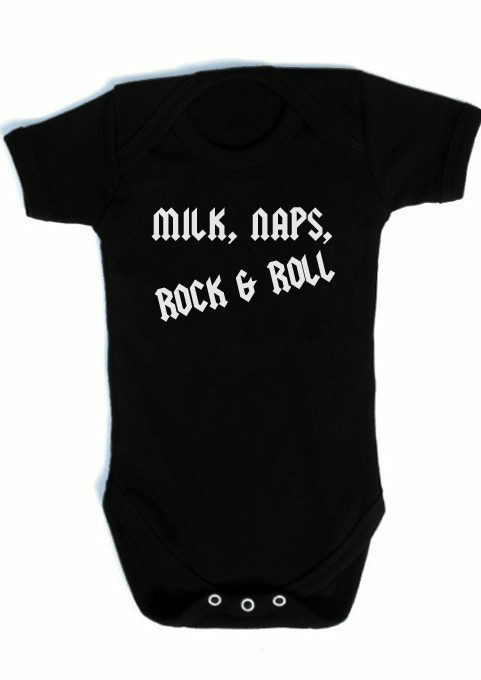 Slogan reads Milk, Naps, Rock & Roll. 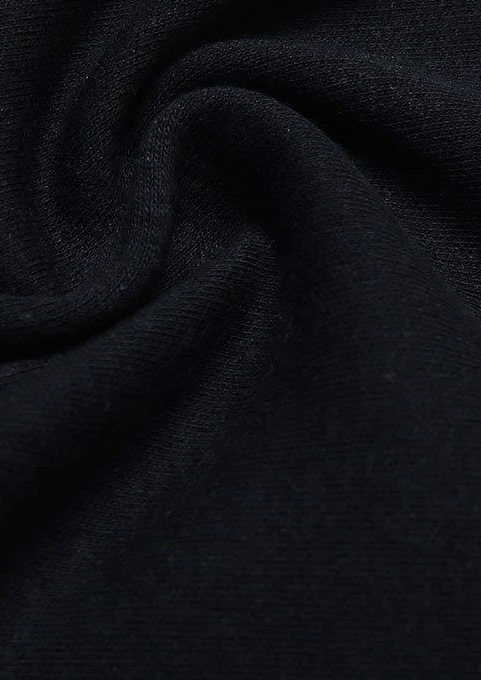 Fade proof slogan remains looking bright wash after wash.
Made in UK ensuring incredible quality. 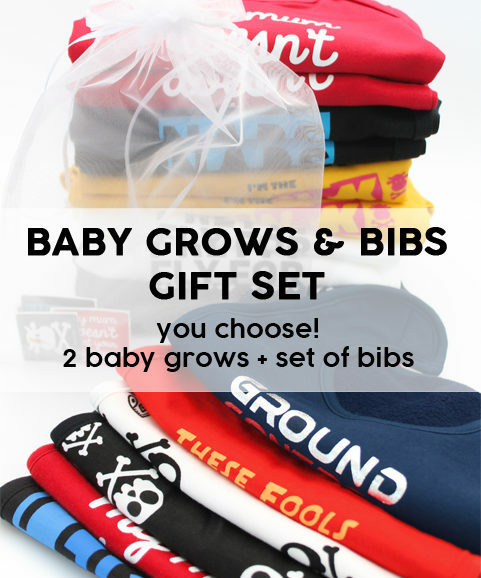 UK & international delivery options available. 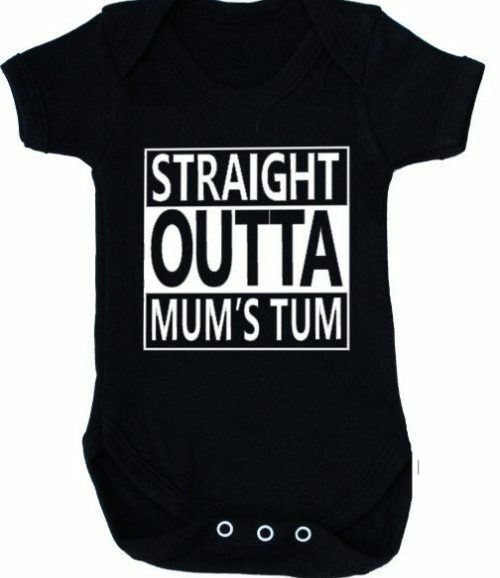 Sizes 0-3 months, 3-6 months, 6-12 months or 12-18 months. 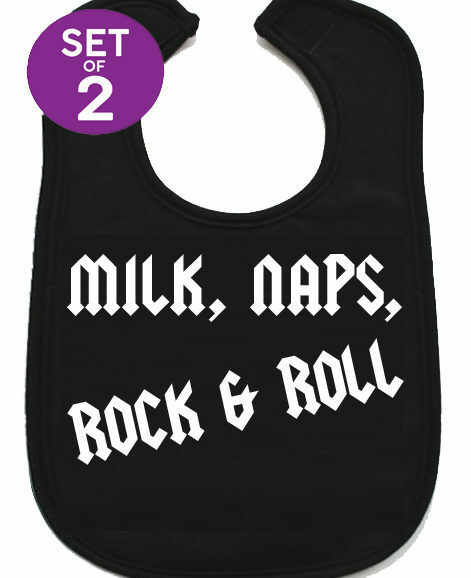 Also available in a cool kids t-shirt, rock & roll baby bib or sleepsuit or try our rock star baby gift. 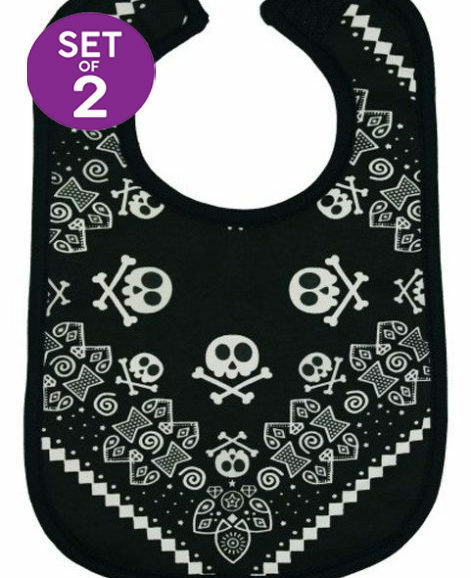 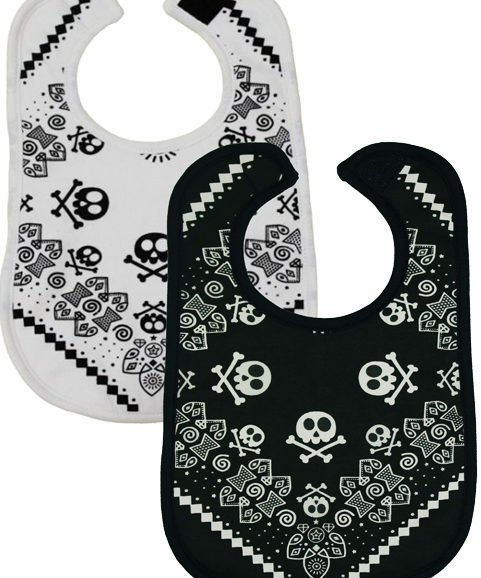 Add the bibs to make an awesome rockin’ baby gift?